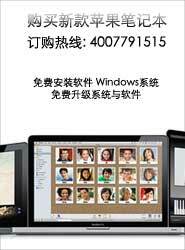 Ribbons 是一个Office新的界面, 界面类似与Office for win . 因为之前的两个平台的office界面完全不一样 所以用户在两个平台使用的时候上手很难, 终于M$在历经辛苦后 改善了这点. 包含Word Excel Powerpoint Outlook .